By car, the Penticton Trade and Convention Centre is linked to the Lower Mainland via Highway 3 and the Coquihalla Highway. These two roads are BC’s most important crossroads to Okanagan Tourism. Travel through Manning Park or live in the fast lane on the Coquihalla, you choose the route! The scenic drive, regardless of route, takes about four and a half hours. 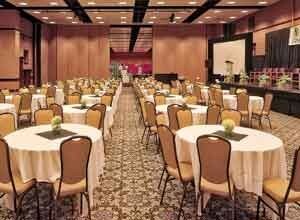 We hope to see you in Penticton and Wine Country. Map out your route here. Float above the Cascade and Coast Mountains directly to the Penticton Regional Airport (YYF), which is just six kilometres from the Penticton Trade and Convention Centre and downtown Penticton. 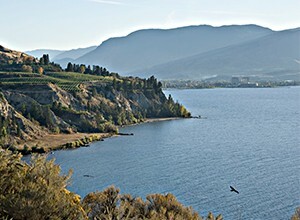 Air Canada offers up to four flights from the Vancouver International Airport (YVR) to YYF, departing at 8:40 a.m., 11:20 a.m. 4:35 p.m. and 10:55 p.m. WestJet Encore connects Penticton to the East, with up to two direct daily flights to/from Calgary International Airport (YYC). At YYF, delegates can rent vehicles through Budget Rent a Car and/or National Car Rentals. A 45 to 60 minute shuttle, takes Penticton-bound association conference and convention delegates along the picturesque shores of Okanagan Lake. Take in the scenic vistas of vast cliffs, vineyards and orchards while enjoying the lake. We offer complimentary parking stalls, directly in front of the facility. Additional parking stalls are just a few steps away on Alberni Street. 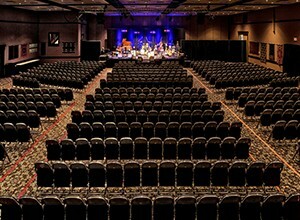 Getting from the Penticton Trade and Convention Centre to the airport, your hotel, a winery, an event or around town is easy with the range of taxi and shuttle services available. Links provided for informational purposes only. 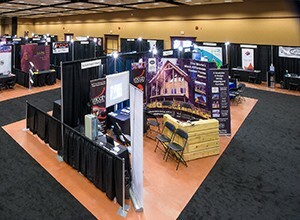 Services are not operated/endorsed by the Penticton Trade and Convention Centre.